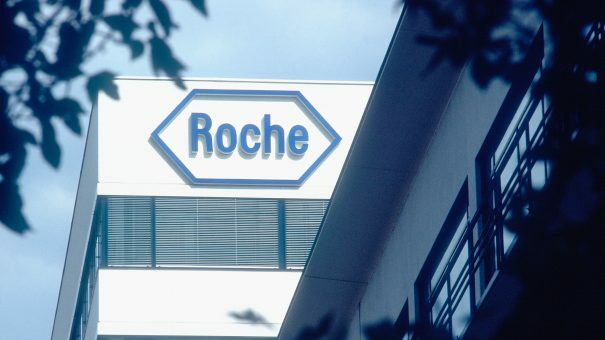 The launch of three new products with blockbuster potential helped increase Roche’s revenues 5% in the second quarter, and has led the company to raise its full-year forecast. 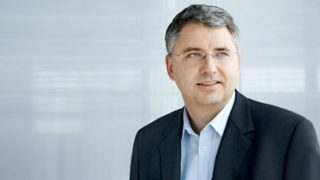 Immunotherapy Tecentriq, first-in-class multiple sclerosis drug Ocrevus and targeted lung cancer drug Alecensa are all still in their first 12 months on the market, but earned a combined total of 500 million Swiss francs ($523m) in Q2, which represents half of the pharma division’s growth for the period. This is just the kind of news Roche and its chief executive Severin Schwan were hoping for, as its older oncology blockbusters Herceptin, Avastin and MabThera/Rituxan are all facing competition from biosimilars. Also adding to the good news was the growth of next-generation breast cancer drug Perjeta, which posted a 17% increase in sales to 1.06 billion Swiss Francs ($1.1bn) for the period. However this rapid rise may not continue: results from the APHINITY trial last month showed that adding Perjeta to Herceptin produced just a 1% improvement over Herceptin alone in stopping breast cancer returning. Tecentriq’s great start may also be hit in the coming months. The PD-L1 immunotherapy achieved sales of CHF 237 million in the three-month period, driven mainly by uptake in the US in metastatic bladder cancer and in metastatic non-small cell lung cancer (NSCLC). However a recent disappointing phase 3 result in bladder cancer, where no overall survival benefit over standard therapy was demonstrated, could also hit sales. Despite this, Roche is feeling confident enough to raise its expectations for the full year. The group’s performance was also boosted by the diagnostics division, which saw sales increase 5% to 5.8 billion Swiss Francs, led by an 8% increase from the Centralised and Point of Care Solutions division and its immunodiagnostics business. The company also received some promising results from its late stage haemophilia treatment during the period. 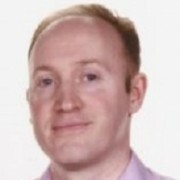 Early data from a phase 3 and phase 2 trial of its once-weekly subcutaneous emicizumab for haemophilia A showed the drug to be very effective in preventing bleeds in patients compared to existing treatments. Analysts think the drug could take a lead position in the market, and forecast peak annual sales of up to $5 billion.